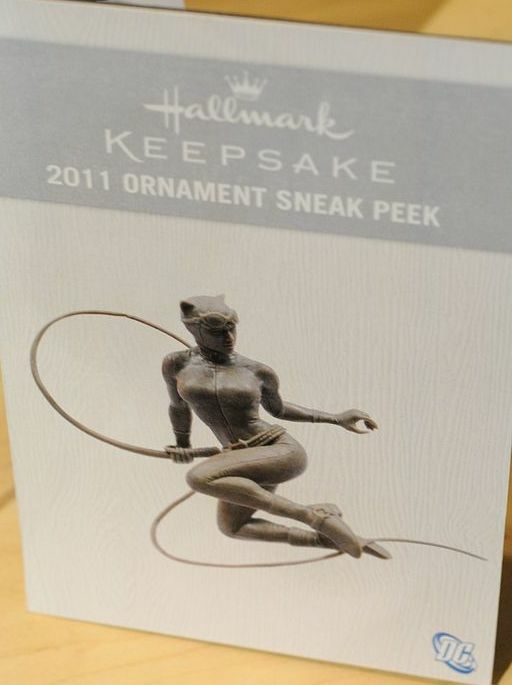 She's Fantastic: Hallmark Keepsake Ornament CATWOMAN! 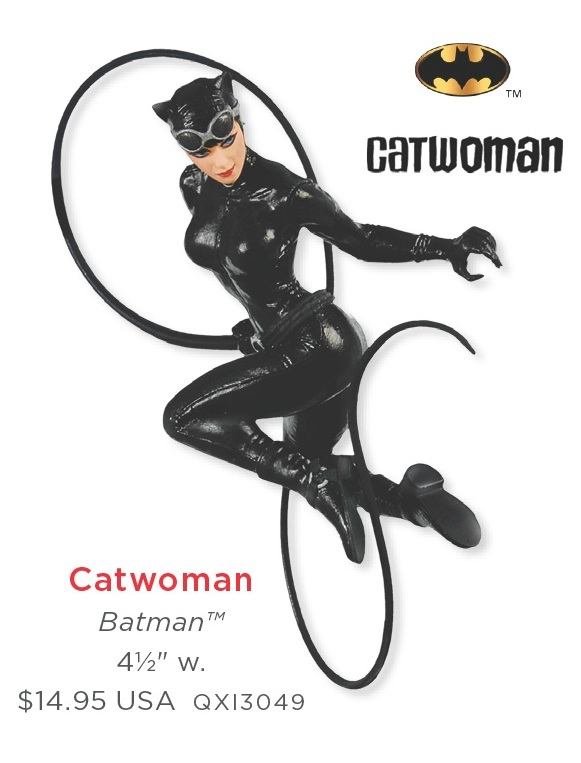 Here is Selina as shown in the 2012 Hallmark Dreambook. Click here for a link to the complete Dreambook. ...and here is a prototype photo shown at SDCC 2010. Sorry for the hiatus in posts on this blog. My life got a little hectic and I started packing up all my toys for a big move on June 1st. I'm excited to get back into it, but posts may be a little sparse in the meantime. Thanks for reading! Cheers!